Demystifying Umrah: What Muslims Do & How They Perform Umrah? I am not sure why I decided to actually book Club Europe for our flight to Istanbul on our way to Umrah. I thought it will be a nice change for me and my husband. However considering that it was almost an empty plane I could have used my miles better. At least the plane was new with new leather seats and a friendly crew. 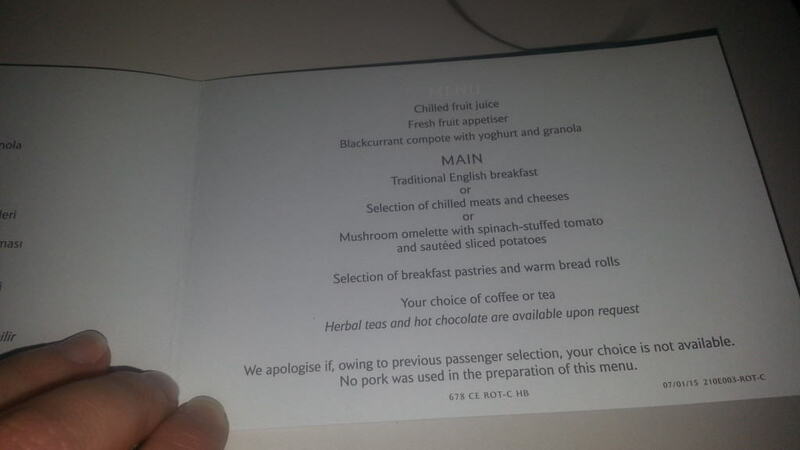 Club Europe’s British Airways European business class is nothing more than a three course meal with real cutlery and glasses. 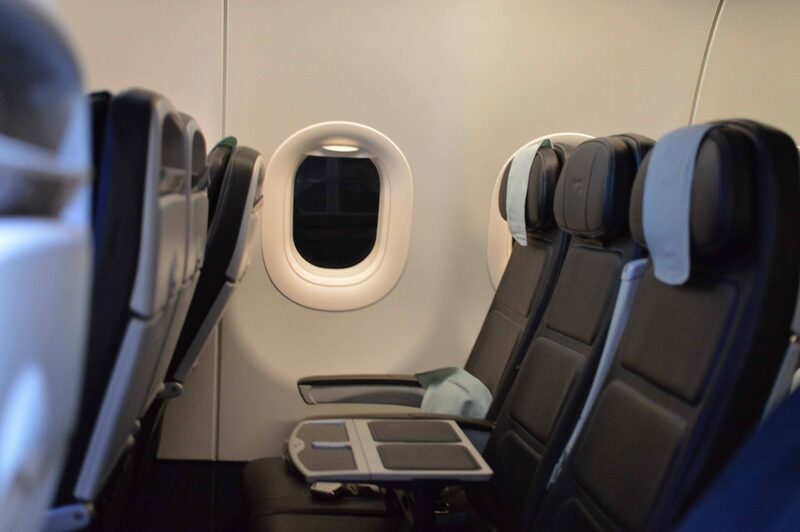 The seats are the same as economy. You receive a pillow and a blanket plus the coffee is a little better. Space wise there is no difference except you are at the front of the cabin. The flight from London to Istanbul takes 3.30 hours and it was a pleasant ride. Most of the passengers went to sleep straight after takeoff and didn’t seem to wake up for most of the trip. 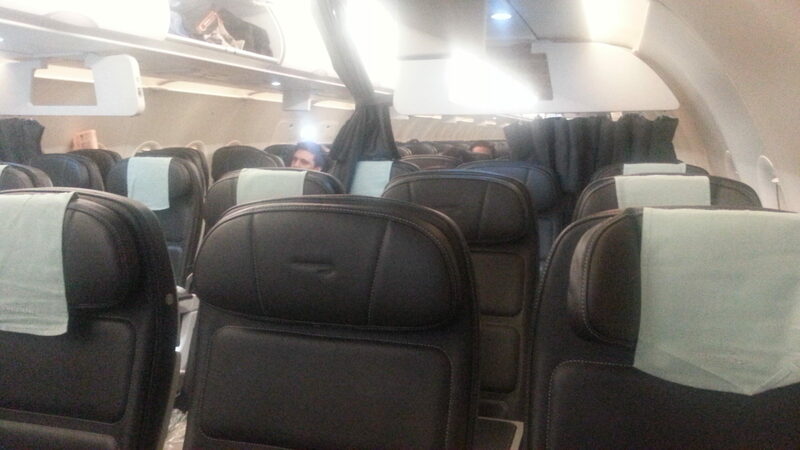 I think business class had only 6 people and about 20 in economy. 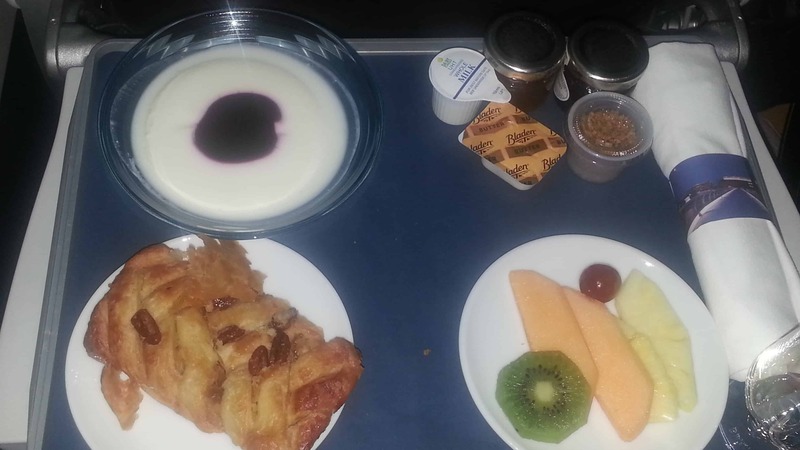 We had already had breakfast in the lounge so I ordered only the starter to check it out. I really wanted to get some sleep during the flight since I would have a very long day ahead. The crew were very friendly and nice. They were aware that most of the people will want to sleep and they were discreet when passing through the cabin. At landing, they were giving out passport fast track coupons once you enter the terminal. Which was interesting, since they really didn’t know how many people were in business class. You just had to go and ask for one. Overall the flight was good. I liked the fact that the aircraft was new and the timing was perfect. I think this 6 am a flight from London is excellent especially for a quick weekend away to Istanbul. We flew business class on Turkish Airlines from London to Istanbul and back British Airways Club Class. Chalk and cheese -BA seats are no different from economy and the staff were brusque and patronising. Turkish Airlines was super comfortable, plenty of room, lovely attentive staff.